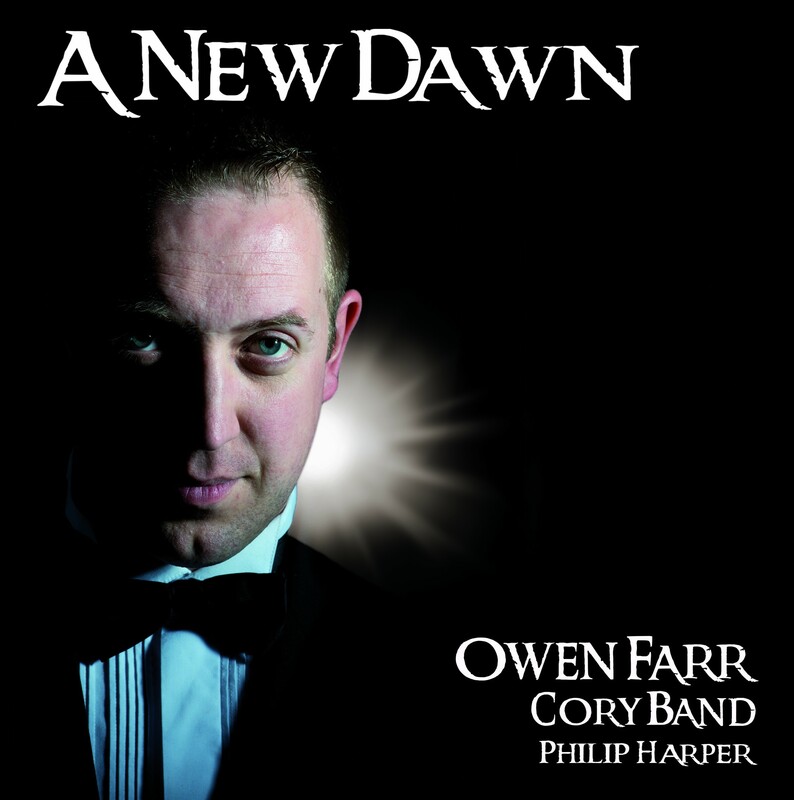 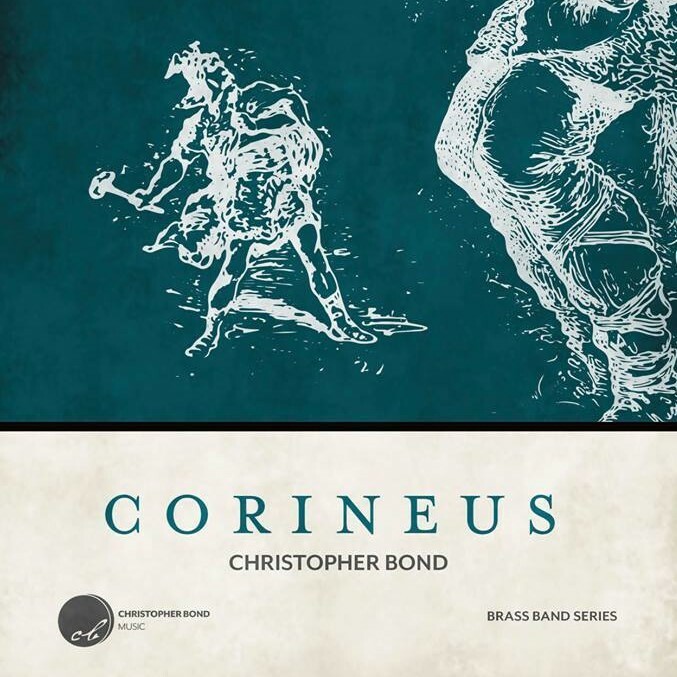 For Cornet in B-flat & Brass Band. 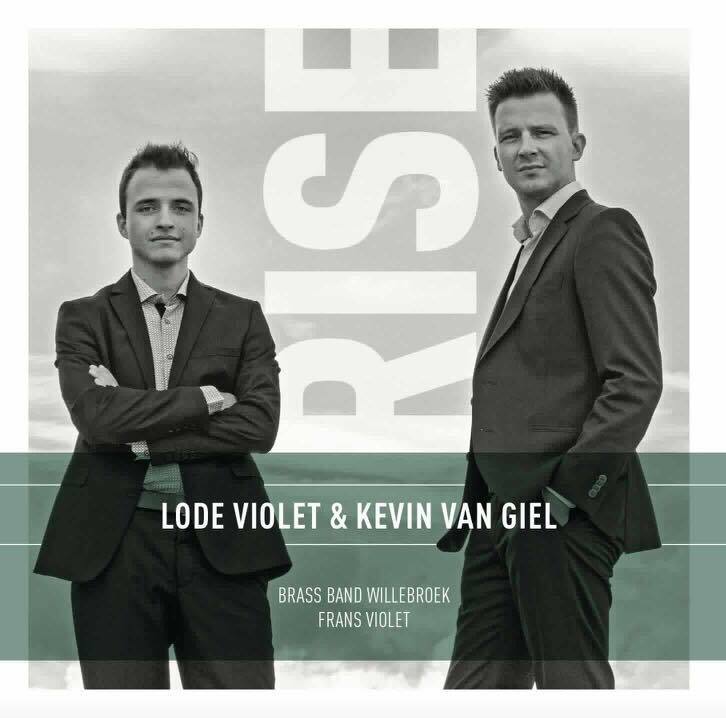 Written for & Commissioned by Lode Violet & Brassband Willebroek. 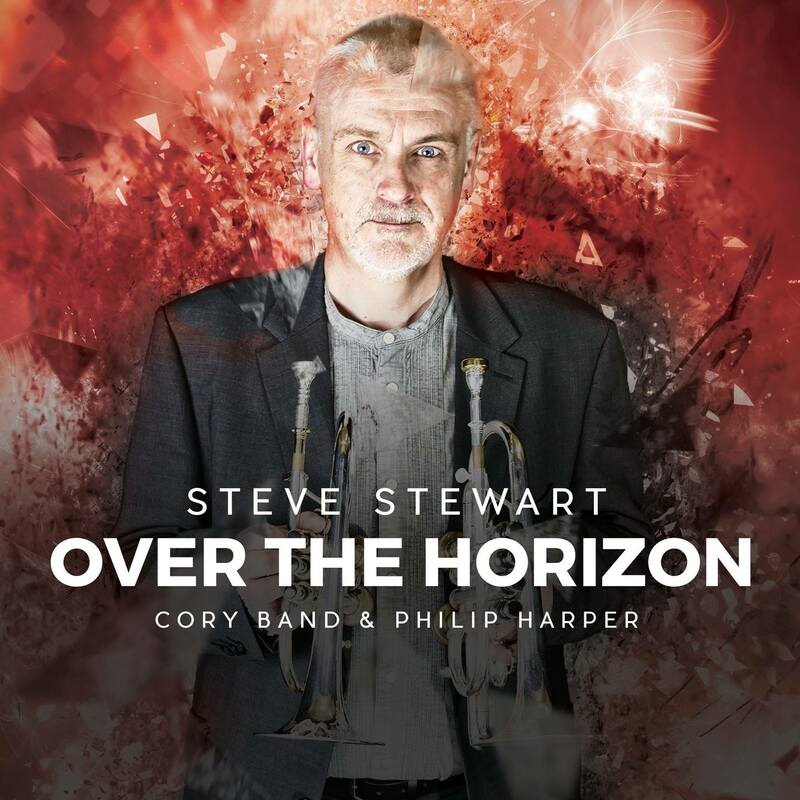 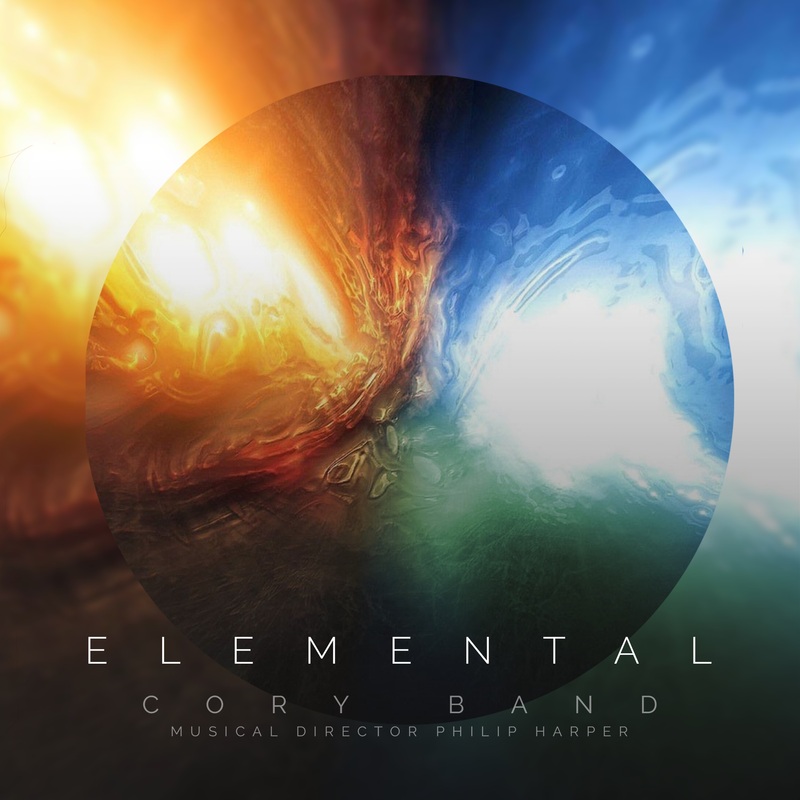 Time Eternal (2011) was written as a showcase for band in the form of a seven-minute journey which demonstrates the ability of the band and its soloists.